Winter is not easy for the mountain bike enthusiast. And for some, it is sheer months of agony with no riding available due to snow. But it is indeed a good time dream, plan and scheme the year’s adventures. So here is a cool starting point of destinations around the world. 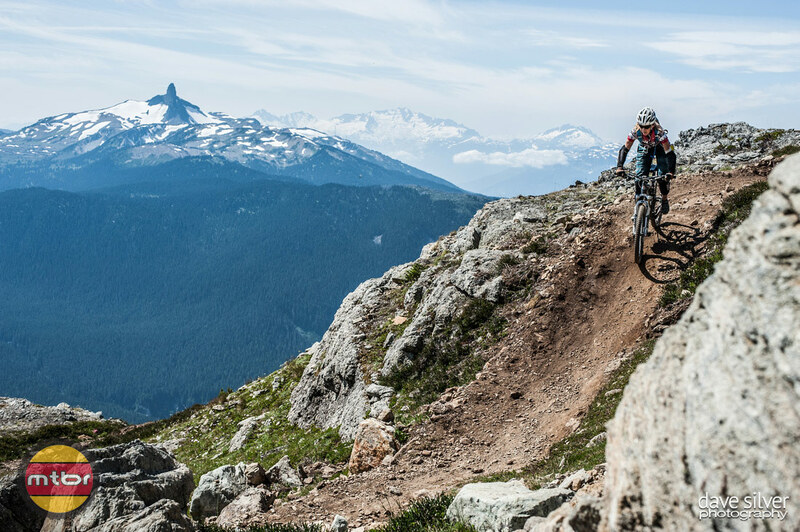 Epic mountain bike rides are one of the reasons we love the sport, and whilst we might not all share the same definition of an epic ride, we can all agree that there is nothing better than having an awesome MTB ride. We’ve put together our favourite rides across the world that we’ve done, are planning on doing or would love to do. From the wilderness of the Rocky Mountains to the perfect trails of New Zealand, are these the best places to ride in the world?